Documenting the process by which government and controlling majorities have grown increasingly powerful and tyrannical, Bertrand de Jouvenel demonstrates how democracies have failed to limit the powers of government. 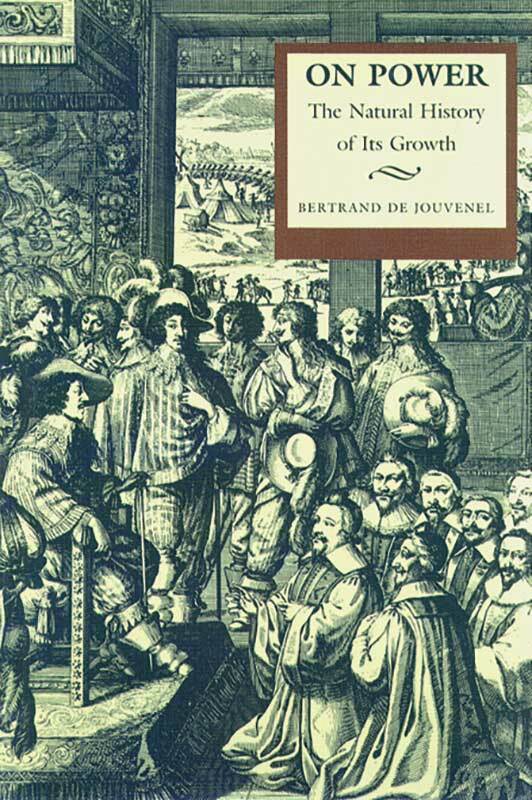 Jouvenel traces this development to the days of royal absolutism, which established large administrative bureaucracies and thus laid the foundation of the modern omnipotent state. Bertrand de Jouvenel was an author and teacher, first publishing On Power in 1945.